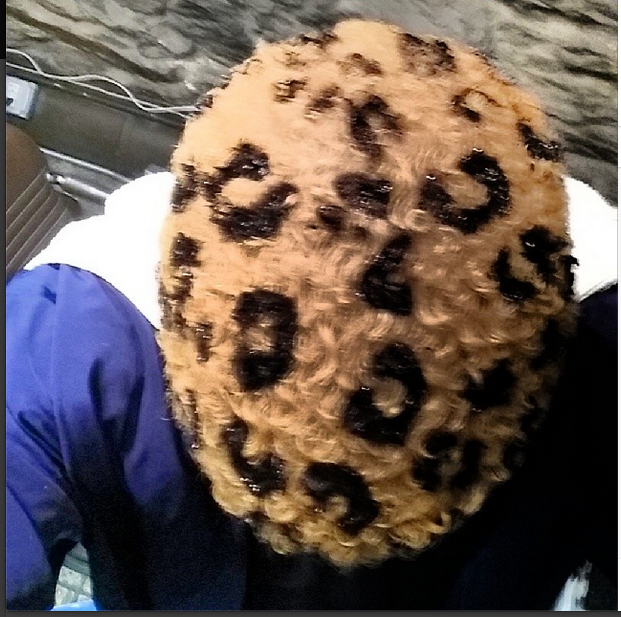 Welcome to Qismat Yinus' Blog: Who's Feeling Nick Cannon's New Hairstyle? 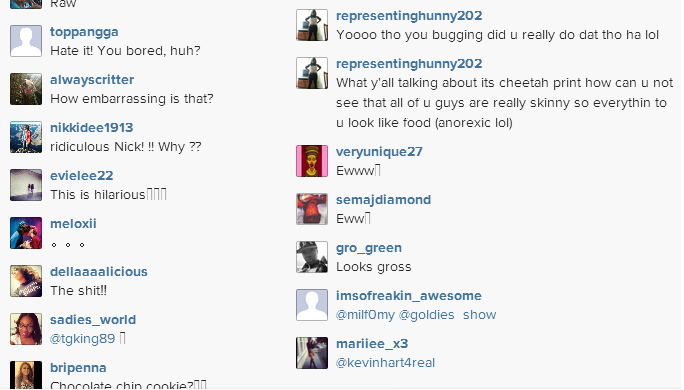 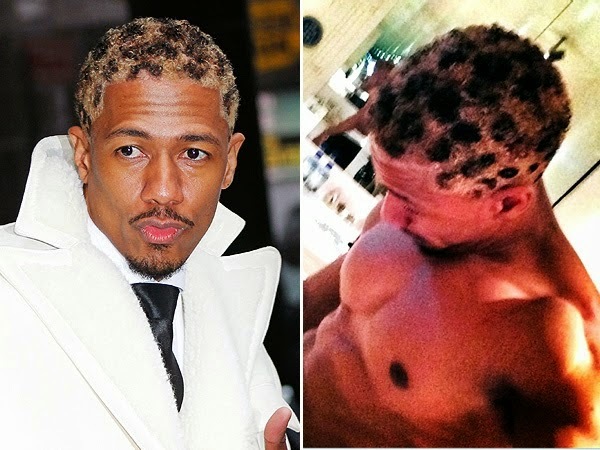 Someone actually said Nick Cannon's hair looks like he's got cockroaches on it. 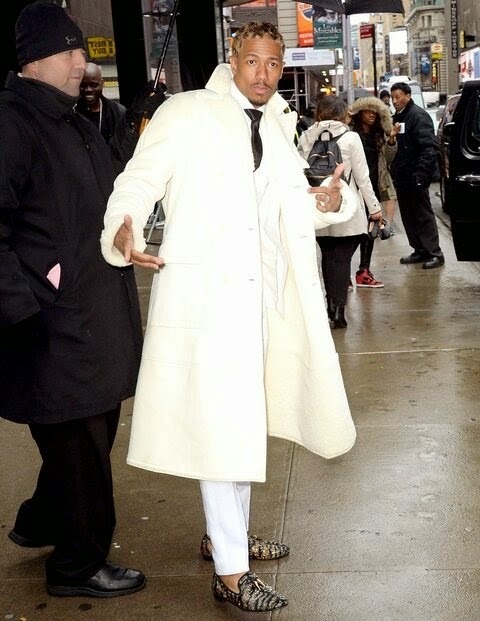 Nick is still a cutie sha.